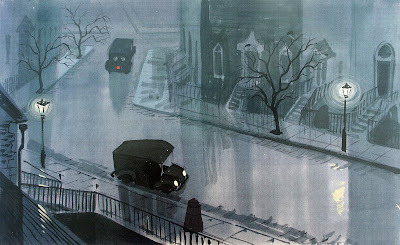 Here are just a few examples that show the caliber of talent Walt Disney employed to help style his animated movies. 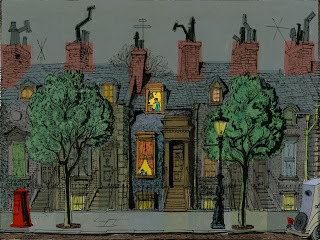 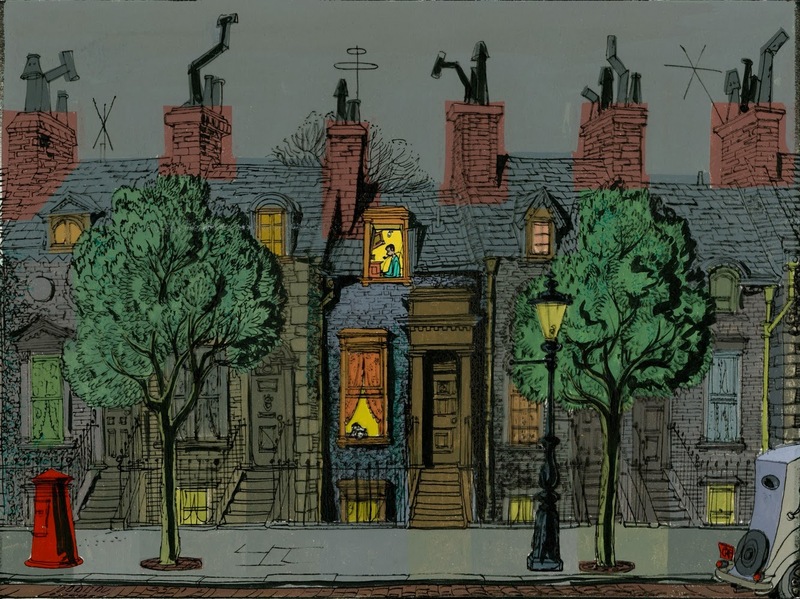 Mary Blair, Eyvind Earle, Walt Peregoy and Ken Anderson all had a huge influence on the look of a number of films. The thing they all had in common was thinking outside of the box. 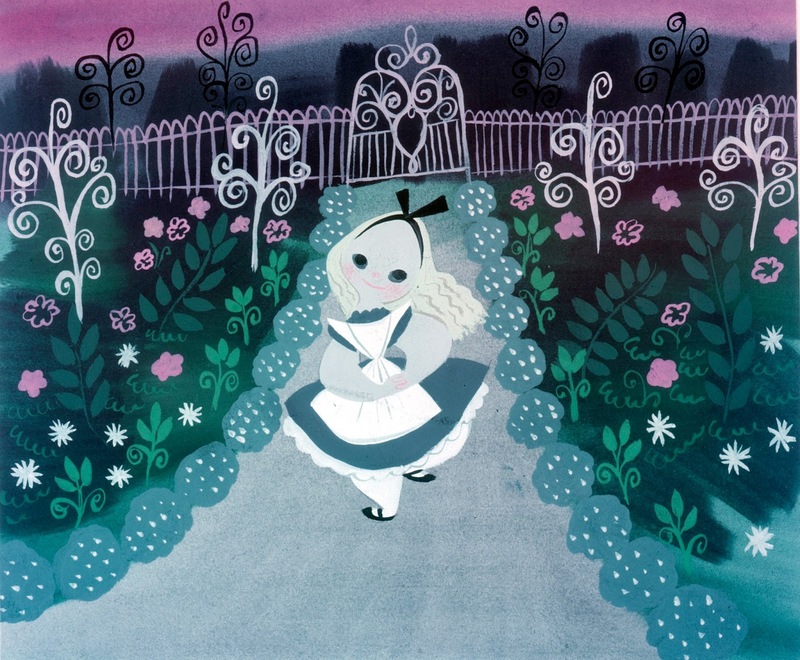 After Snow White and Dumbo, these artists represented new visions for color, design and art direction. 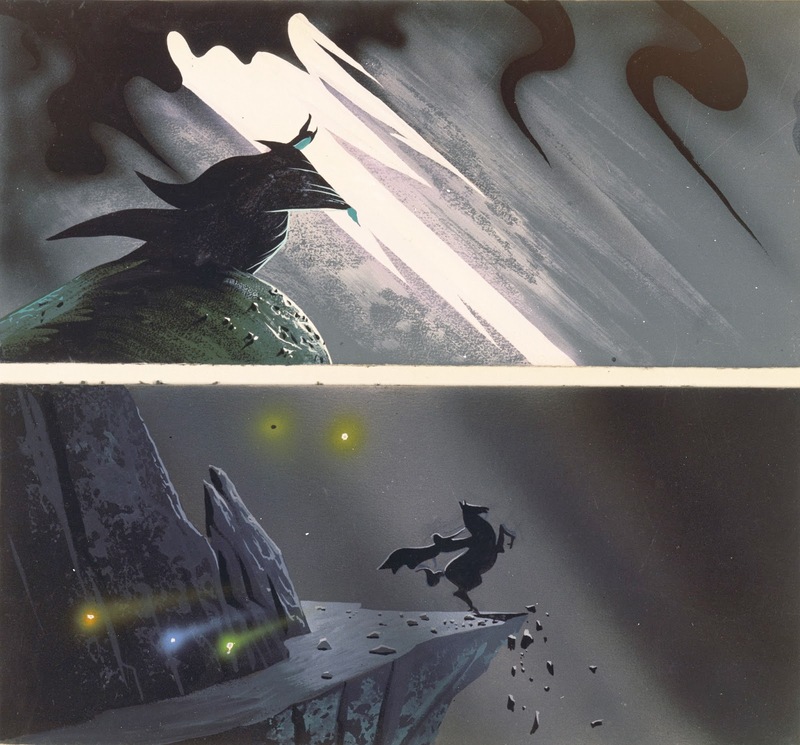 Their gutsy visual experiments helped Disney animation to move on to new horizons.